11-26-2018 – 2019 season changes: Revised #5. This page summarizes the default set of rules and processes that should be published in advance of each F5J USA Tour event. Text from this page can be copied and modified, or deviations from items in this page (e.g. start and end times) can be specified external to this page. Start of day’s flights. Be prepared for the start of the event, we anticipate starting the prep time at 8:00AM. End of day’s flights. The last round will attempt to be completed before 5:00pm on the first day. 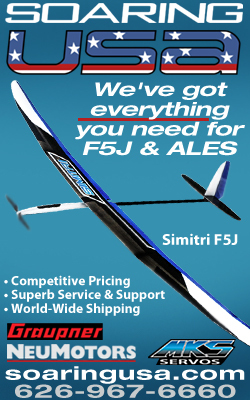 FAI F5J rules and exceptions. 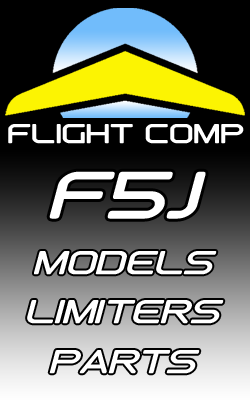 Per the F5J USA Tour Contest Rules, the F5J FAI “no motor restart” rule is waived. In the event of a motor restart, the pilot will be given a zero score for the round. 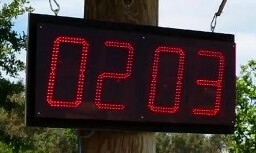 In addition there is a 3 second delay after launch before turning Tour rule. 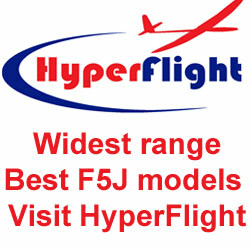 All other FAI F5J rules shall be in effect which can be found here. Also refer to the F5J USA Tour CD Guidelines for rules clarifications and interpretations. The number of pilots planned for the fly-offs will be per the FAI rules at 30% of the pilots (rounded down) with a minimum of 6 and a maximum of 14. The CD will retain the option of adjusting the total fly-off pilots per tour CD Guidelines. There will be 3 fly-off rounds if we get at least 8 qualifying rounds. If we do not get 8 qualifying rounds for any reason, we will continue the qual rounds without fly-offs. There will be about 30 minutes from the end of the qual rounds to the beginning of the fly-offs. BEGINNING OF HORN INDICATES THE MASTER CLOCK TIME! If you are landing, and not on the ground at the beginning of the horn – then you are late! If you are launching and your motor starts or if your plane leaves your hand prior to the beginning of the horn – then you are early. Timing system failures. In the event of a timing system announcement failure after the launch signal, we will either call the group down and re-fly the group, or the timing announcements will continue with manual announcements on the PA system. Flying in the wrong group. In the event that a pilot flies out of turn (in a group he is not assigned), he will receive zero score for the round unless he can fly in the proper group in the same round. This is per the Tour CD Guidelines. Unsportsmanlike conduct will not be tolerated. You need to follow both the letter and intent of the rules. As declared in the F5J USA Tour Qualifying Events page, unsportsmanlike conduct will result in either the disqualification of a flight or ejection from the contest based on the gravity of the conduct. Leave field free of debris. All stakes/spikes/nails or similar things that are punched into the ground MUST have orange flagging on them to ensure removal. These things do bad things to the mowers and cutters, and we don’t want to leave the field in poor condition with metal stakes. Procedure for protests. Any protest must be filed before the event ends. 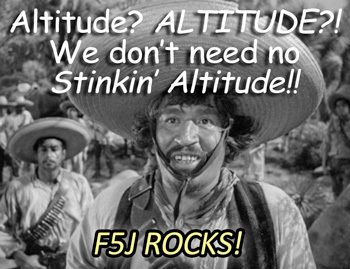 See the F5J USA Tour CD Guidelines for details.